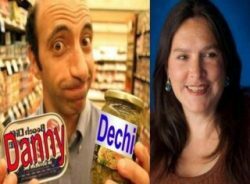 Not Safe For Work – Guests: Frosty Nugs and Meghan Henry – Radio for the People, by the People. Tonight! NSFW Radio with Jay Austin Graham covers marijuana is still a dangerous drug, apparently, farewell to the Nightly Show and the persistent myth of chemtrails, also, who was the hottest 90’s rock babe? Did Shaun White harass her? Comedians Rajeev Dhar, Frosty Nugs, Meghan Henry, and sit-in cohost Chris Barylick make it all make sense, or at least make it funny.